There are several ways to contest a will in New Jersey, and each has its own time frame and statute of limitations, according to James Curcio, a real-estate attorney who was elected the Atlantic County Surrogate (probate judge) in 2010. In extraordinary cases, there might be no statute of limitations at all. If you think you have grounds to contest a will, you should consult with an attorney as soon as possible. After the death of an individual whose will you want to contest, you can immediately file a caveat with the Surrogate’s Court either in the county where the decedent lived or in the county where he owned property, depending on where his last will and testament will be entered for probate. You can do this up until the Surrogate’s Court receives and records the will and the application for probate. Curcio advises that caveats are most successful when filed within 10 days of death, however. Once a will is admitted to probate in Surrogate’s Court, you can no longer appeal to the Surrogate’s Court to have it set aside, according to Curcio. You must file a complaint with Superior Court in New Jersey if you want to contest the will after this point. Rule 4:85-1 of the New Jersey Judiciary allows you four months to do this if you live in the state and six months if you live elsewhere. Curcio indicates that a judge might extend the statute of limitations for filing an objection to a will with Superior Court in the interest of justice as long as no party to the suit – either you or anyone affected by the will – is irreparably harmed by the delay. 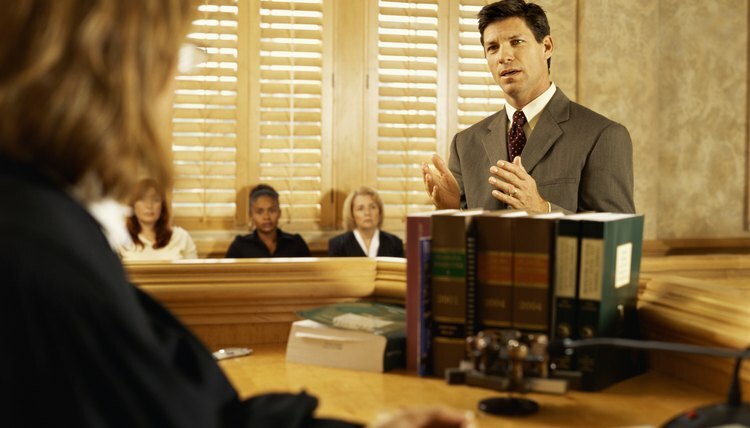 Typically, a judge will grant an extension if you or your attorney needs more time to prepare your argument. Rule 4:85-2 of the New Jersey Judiciary allows for extensions of up to 30 days. You might still be able to contest a will after it has been probated if extraordinary circumstances exist to warrant it, according to Curcio. Rule 4:50-1 of the New Jersey Judiciary allows you to reopen probate if, for example, you discover a new will that is more current than the one that was probated. You generally have one year after probate to file a motion to reopen the matter. However, Rule 4:50-1 also states that you can contest a will this way in any “reasonable” time frame without a statute of limitations if, for instance, something has occurred to make the probated will void. How Do Interested Parties File Against a Will in Probate? When a will is probated, interested parties may challenge the validity of the will. This type of lawsuit is known as a will contest or will challenge. A will contest is filed in the probate court and is heard by a probate judge. Some states also allow a jury to hear a will contest, according to the American Bar Association.